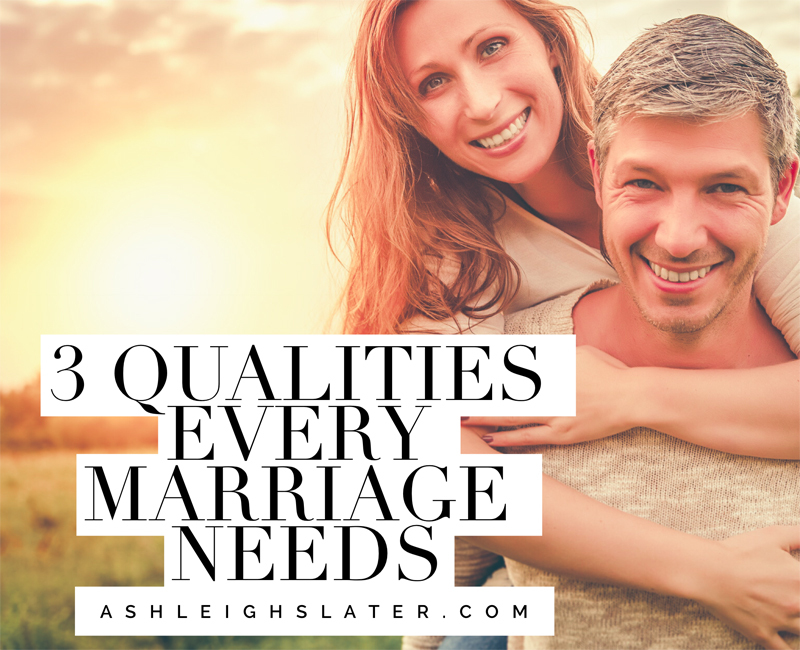 This God-created, God-ordained team point us to qualities every marriage needs. 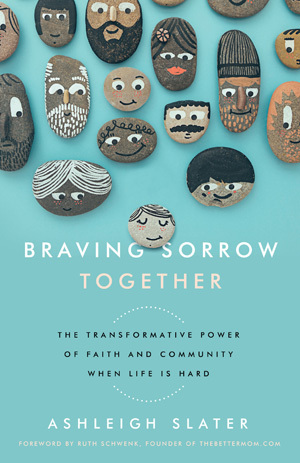 As husbands and wives, God desires us to do our best to walk in unity with each other. In marriage, choose to accomplish things not back-to-back, but hand-in-hand. If you’re married, your soul mate isn’t out there. Your soul mate is your spouse. The best marriages have a teamwork mentality. Spouses serve each other, support each other, and celebrate each other. They tackle life as a unit, and when one slips, the other gives grace. They can be vulnerable together because they know they rise and fall as one. Do you want a marriage like this? 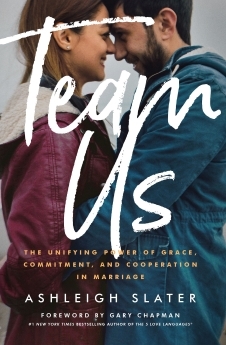 Team Us: The Unifying Power of Grace, Commitment, and Cooperation in Marriage. 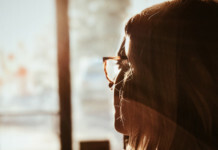 will help you and your spouse cultivate a teamwork mentality. 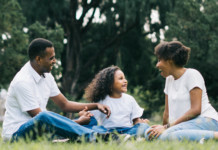 Ashleigh Slater shares observations from her marriage while offering practical, realistic ideas for unifying yours. 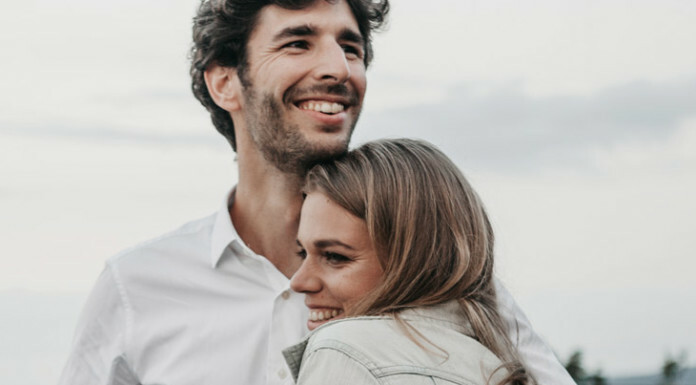 Even if just one of you reads, your marriage can grow in intimacy and joy, providing momentum for the changes you long to see. Team Us is available for order at Amazon and through Moody Publishers.